Resona Bank is pulling out of Money Tap initiatives, a project fronted by SBI Group. All the same, prices are stable above 32 cents, reversing from Apr-2 lows and with increasing momentum, may close above 34 cents as bulls shore prices. At core, Ripple is a network that seeks to provide banks with an alternative messaging and settlement system that is fast, secure and beneficial for the end user. It may be less than a decade in operation, but the team behind the platform are putting forth powerful solutions that invert interest, prioritizing the consumer via incentives as speed and costs. 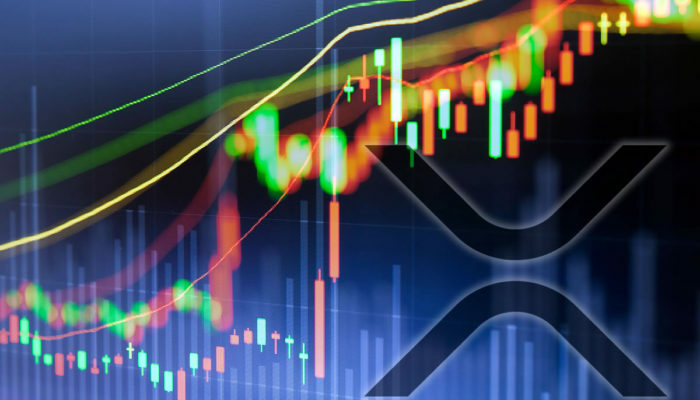 Although the native currency in XRP is bogged down by uncertainty, the SEC framework clarifying what an investment contract is from a utility would shed some light, allowing payment processors as well as banks to upgrade to xCurrent 4.0 which has a wriggling ground for banks to incorporate xRapid for their operations. 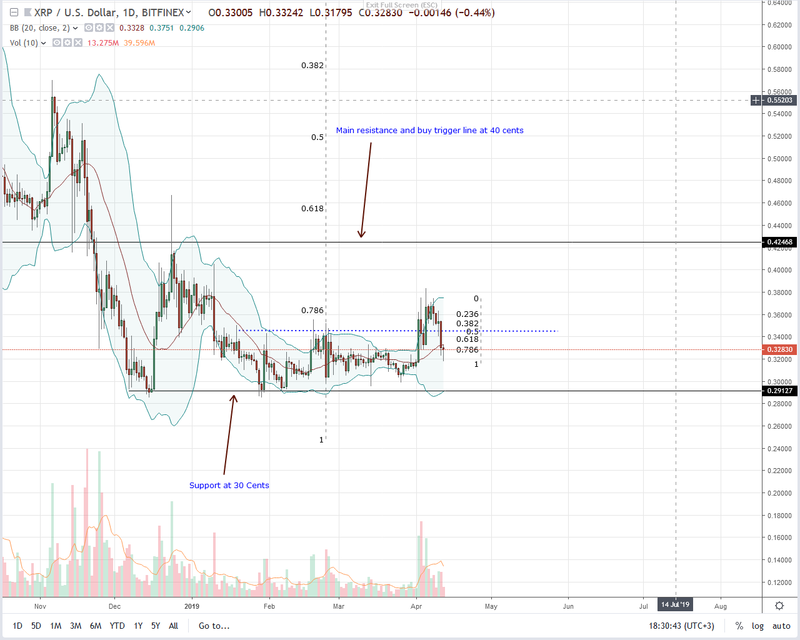 On to the charts and Ripple (XRP) is reacting from Apr 2 lows of around 32 cents. From an effort versus result point of view, this is bullish and to that end, we expect prices to inch higher as momentum builds up thanks mainly to the correction of undervaluation clear in the 1-HR chart. Since we now have a long lower wick and prices finding support from Apr-2 trendsetting bull bar, every dip should be a buying opportunity. Nonetheless and despite our optimism, conservative, risk-off traders must wait for a strong, high-volume press above Apr-5 highs of 38 cents or even 40 cents before loading up. As per our emphasis, our ideal target lies at 40 cents and later 60 cents. Our anchor bar is Apr-2 with 79 million. As aforementioned, any bar breaking above Apr-5 highs signaling trend continuation must be with high volumes exceeding recent averages of 44 million or even 79 million. The UFC and Reebok announced their new Fight Night Collection on Tuesday, which includes updates to their standard gear, as well as a Legacy Series dedicated to fighters competing in the main events of pay-per-views or in championship bouts. 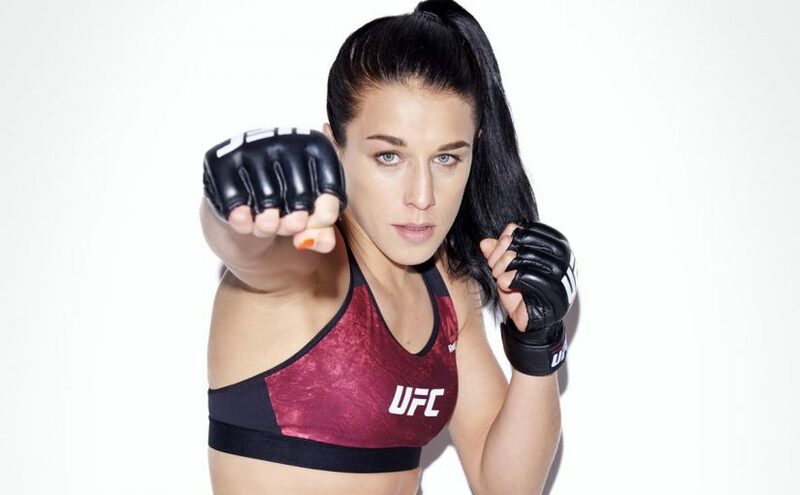 According to Reebok General Manager of Training Corinna Werkle, the changes are meant to further accentuate the individuality of the UFC’s athletes. “With the new UFC Fight Night Collection, we wanted to give athletes a product that meets the quality and performance demands that they depend on in the Octagon, but also offer them an opportunity to let their unique confidence and personalities shine through,” said Werkle in a press release. Reebok’s exclusive apparel deal with the UFC has drawn ire from both fighters and fans alike due to issues with the distribution of sponsorship money, criticisms over the design of the gear itself, and numerous errors. It remains to be seen if this is a step in the right direction to appeasing the athletes who have to wear the clothing and the viewers who are expected to purchase it. The Legacy Series will make its debut at UFC 215 on Saturday in Edmonton, Alberta. Titleholders Demetrious Johnson and Amanda Nunes will sport customized walkout gear, as will respective challengers Ray Borg and Valentina Shevchenko. Check out the gallery below to see what this weekend’s headliners will be wearing, plus additional shots featuring several UFC stars including champions Joanna Jedrzejczyk, Max Holloway, and Stipe Miocic. 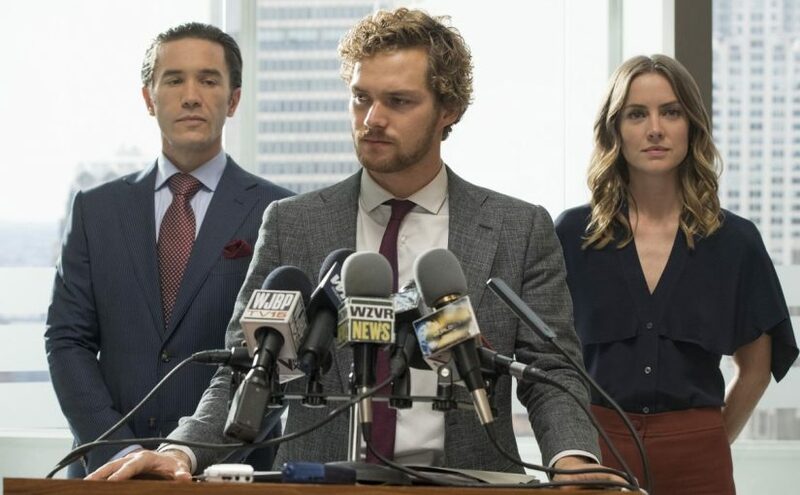 Iron Fist’s Finn Jones has come to the defense of the newest Netflix and Marvel series after it received numerous negative reviews. Jones told Metro that shows like Iron Fist “are not made for critics,” but are designed entirely for the fans. As such, the lower scores and bad reviews the show has received from critics are coming from people who weren’t fans going into it, according to the actor. “I also think some of the reviews we saw were seeing the show through a very specific lens, and I think when the fans of the Marvel Netflix world and fans of the comic books view the show through the lens of just wanting to enjoy a superhero show, then they will really enjoy what they see,” Jones said. Jones’ comments have caught the ire of both critics and fans online who argued over the weekend that claiming enthusiasts couldn’t watch a show through a critical lens was insulting. Likewise, critics argued they could be enthusiasts going into a series, but that didn’t deter them from giving their honest opinions during reviews. Jones added that he believes Iron Fist stands on its own and is just as good as other series in Marvel and Netflix’s Defenders franchise. In comparison, however, both Luke Cage and Jessica Jones debuted to mostly positive reviews, and even Daredevil managed to impress both critics and fans. This isn’t the first time that someone has used the “it’s made for fans, not critics” defense, either. When Batman v Superman: Dawn of Justice was released, Amy Adams claimed that the movie wasn’t made for critics and people needed to keep that in perspective. Suicide Squad’s Cara Delevingne also used the defense while talking about the DC and Warner Bros. film that was also panned by critics. 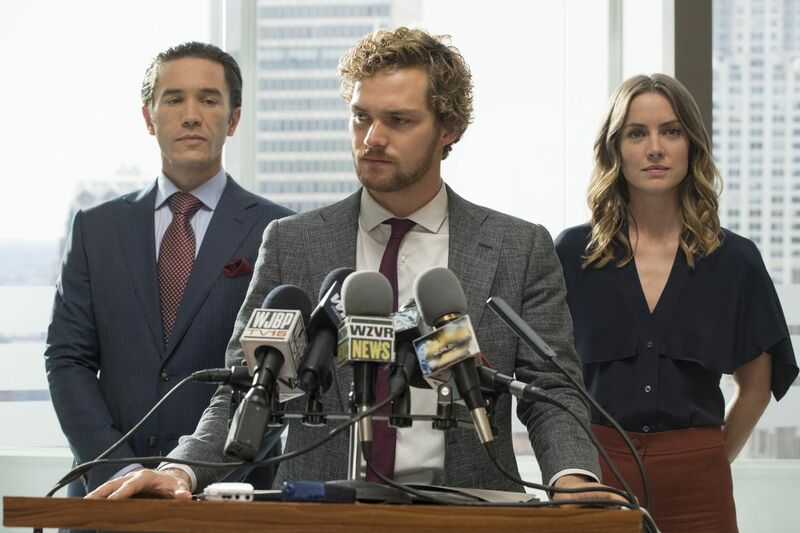 We’ll see if Iron Fist lives up to fans expectations on March 17 when the season is released in its entirety on Netflix. One colossal predicament when tuning long wave is electrical noise from vigor traces, electrical instruments, motors, etc. Long wave is a approaches extra susceptible to such noise than better frequencies, and you might hear only a loud “buzz” whilst you tune across long wave from your area. Additionally, static crashes from thunderstorms will also be severe, notably in summer. To combat noise, many long wave DX ers use an indoor “loop” antenna that enables rejection of neighborhood electrical noise sources. Unique long wave DXers use special phasing items to scale back noise stages. Higher style is doable when the sign is achieving you over a water course, as is traditionally the case in coastal areas. At night time, reception of stations from thousands and even countless numbers of miles away is plausible. Night time reception on long wave is fitter in wintry weather than in summer time, and the equinoxes on the whole provide the fine propagation. Underneath a hundred thirty kHz: signals underneath 100 thirty kHz don’t propagate excellent by way of the ionosphere; the absorption is simply too first-rate even at night time for the duration of wintry climate. These symptoms can travel for 1000s of miles via flooring wave, but immoderate transmitter powers are required. Signals at very low frequencies, about 50 kHz and cut down, can penetrate sea water superb. As a result, these frequencies are utilized by army forces of the important powers, specifically for conversation with submarines. The U.S. Navy’s “Omega” navigation system is learned on 10.2, 12, and 13.6 kHz. The Russian amateur radio navy operates a identical approach on 15.62 kHz. The U.S. Air drive has a FSK-founded communications system on 29.5 and 37.2 kHz. This process used to be as soon as established to provide a backup in case nuclear explosions rendered the ionosphere useless for propagation. Miscellaneous FSK-centered stations are located here for direct communications with submarines and naval forces. 100 thirty five to 137.5 kHz: The 2200 meter band is likely one of the cutting-edge newbie radio bands. It’s not dispensed in all global places and is available easiest on a secondary foundation. In U.S. The distributed frequencies are one hundred thirty 5.7 kHz to 137.Eight kHz, at a maximum output of 1 watt for CW or digital contacts best.